Inflammation is something that is often spoken about, as the problem is the root cause of many types of disease. Inflammation itself isn’t necessarily bad, as it does provide some protection to our health. A problem arises when we are exposed to chronic inflammation, which can cause minor problems such as a longer time needed to heal a wound, to more serious ones such as diabetes and cancer. 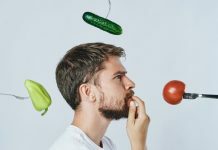 The best way in which we can fight against inflammation is to make sure that we are eating the proper diet, as many of our foods greatly influence the inflammation in our bodies, such as hemp oil. A diet high in hydrogenated fats, sodium, sugar, is one we want to avoid, which we can do by making the right food choices. Here are some of the foods you need to be eating to reduce your inflammation, and to keep your health top-notch. Studies such as one which was published in the Public Library of Science, show that regular consumption of blueberries can significantly reduce inflammation, and fight certain diseases. This is due to blueberries being rich in a whole host of antioxidants, specifically anthocyanins which affect our genes. These chemicals can essentially turn off inflammatory genes, and have been especially effective in reducing inflammation along the digestive tract. Blueberries should definitely be high on your list of food to eat as far as reducing inflammation goes. All types of teas help to fight inflammation in their own respects, however green tea tends to provide us with the most health benefits. The majority of the antioxidants found in green tea come from within the leaves themselves, the most notable being one called EGCG. 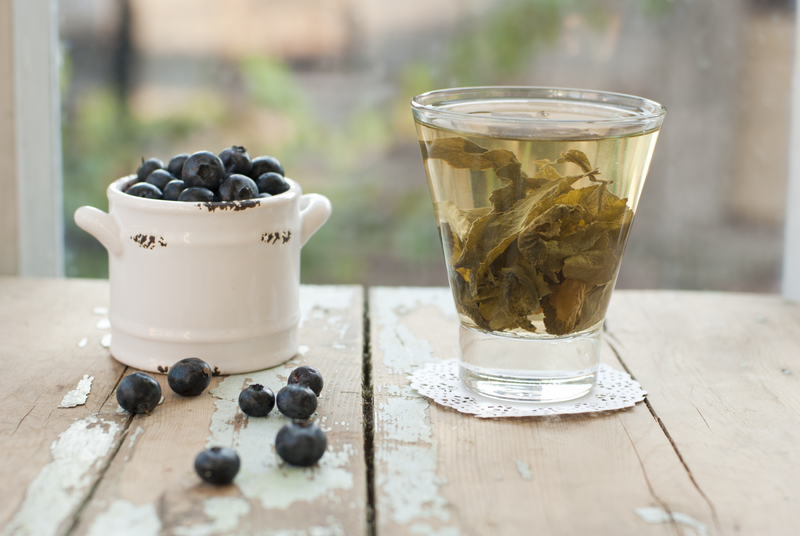 Green tea is not only an effective weight loss tool, but is particularly effective in reducing a person’s risk of developing skin conditions such as tumor growths. You can reap the most benefits from green tea by consuming it at least once if not more on a daily basis. 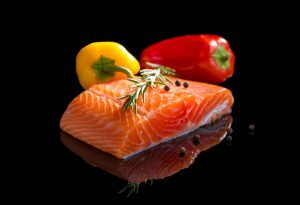 Fish which are caught in the wild tend to be rich in omega 3 fatty acids, especially ones such as salmon, mackerel, sardines, another similar fatty fish. These omega 3 fatty acids are well known for their anti inflammatory properties as they contain two which are particularly effective in fighting against inflammation, EPA and DHA. 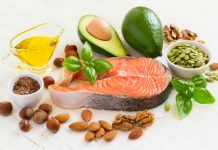 The reason why you want to choose the wild caught varieties over the ones which are farmed is because the wild varieties tend to be much more concentrated in these omega three fatty acids. You can even tell the difference by simply looking at their flesh, as the wild caught varieties are going to be a much darker shade of pink than the farmed ones. Make sure to choose the wild varieties whenever possible. Peppers themselves are an anti-inflammatory super food, and any type of bell pepper here is going to help fight against inflammation. Red bell peppers in particular seem to be the superior option when compared to other types, as this variety has the greatest variety of powerful antioxidants. While yellow bell peppers do have the most vitamin C out of all the bell peppers, red bell peppers are superior to in that they also contain beta-carotene, quercetin, and luteolin. These three compounds are particularly effective in neutralizing free radicals, reducing our chances of developing various cancers, as well as reducing our risk of developing diseases related to inflammation. Another benefit to red bell peppers and pretty much all other types of peppers is that they are extremely low in calories, meaning that we can eat as many of these as we wish without having to feel guilty. Along with being an effective fighter of inflammation, red bell peppers are great weight loss tool. Black beans are another food which we can benefit from in the fight of inflammation, as they are extremely rich in anti-oxidants. Generally speaking you can get a good idea of a foods anti-oxidants capabilities by the looking at its color, the darker the color, the more anti-oxidant rich the food tends to be. But beans of course no exception to this rule, as they contain a particular type of antioxidant known as anthocyanins, which have been shown to reduce inflammation. In addition to that, black beans are extremely rich in protein, fiber, and other micronutrients which are essential to our diet. This means that not only are black beans and extremely effective tool we should all be using to fight inflammation, but also are super food in general that should be a part of our regular diet. The reason why you typically see extra virgin olive oil specified as healthy food over your typical of oil, comes down to how they are processed. Extra virgin olive oil is different from your average oil and that it is hand pressed, and not mechanically done so. Regular olive oil also contains both virgin and refined oils meaning that you’re getting a lesser product. 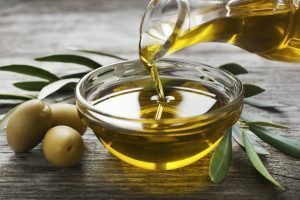 With fat out of the way, the reason why extra virgin olive oil is so good at fighting inflammation is because of the monounsaturated fats which it contains. Olive oil contains a compound known as oleocanthal, which makes it particularly effective in reducing inflammation. This is because it plays a role in inhibiting the production of certain enzymes which encourage inflammation. Tomatoes are another food on our list that is exceptionally strong at fighting inflammation, which is mainly due to a compound contains called lycopene. Lycopene is in anti-oxidants which gives tomatoes their distinct red color, and is commonly found in other foods which display a reddish pigment as well such as watermelon. While fresh tomatoes are certainly a great source of lycopene, pressed tomatoes, tomato pastes, another concentrated forms of tomatoes also tend to be more concentrated in lycopene. This is great news for people who don’t like to eat tomatoes and their raw form but aren’t opposed to having tomato sauce.